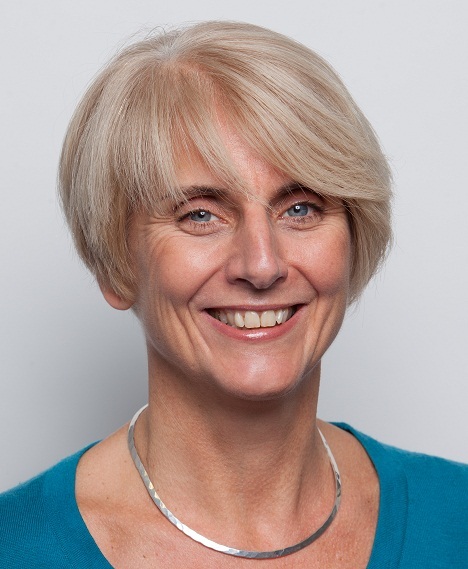 Alison Shaw introduces Policy Press on the IPG ‘Meet the Member’ blog, sharing the Policy Press story, discussing why being independent is so important and what the current challenges are in academic publishing. First published 23 February here. Policy Press, University of Bristol. Work on social issues for academics, students and professionals, written by professors and young scholars through to social workers, journalists and MPs. Our list includes monographs, scholarly trade books, textbooks, policy and practice work and journals, and we’ve just produced our first app. Everything is in print and multiple digital forms. 3 What’s the story of the company? In 2016 we are celebrating 20 years of publishing work that we hope makes a difference. We started as a tiny not-for-profit press publishing research to inform policy, and over 20 years we have grown into an international social science publisher with a reputation for having an impact beyond academia. I’m delighted that our books have recently been gaining awards—that is thrilling for us and our authors. This week we are launching our new branding and next month a new website to mark our 20th anniversary. Well, there is always more to do! Our new scholarly trade books have done well and got a lot of attention, but this is in the midst of some very challenging times for academic publishing. We can steer our own ship while staying true to a strong set of values. As a university press our independence means that we can try to make a positive difference to social problems, while publishing the highest quality work and supporting our authors and customers with a great service. Everything we do supports these aims. 6 What is the biggest single issue in publishing right now? The core university library market, particularly in the US, has been transformed—and not in a good way for publishers. We are in the middle of a perfect storm with new buying (or ‘borrowing’) patterns, vendor takeovers and mergers and the dominance of a few, all too powerful players. Keeping customers engaged with your work in the midst of all this is the biggest challenge. Create your own destiny, have a clear vision of what you want to achieve and work diligently towards it. I’m going to contradict myself instantly and say I honestly did not dream we would achieve so much, but we have always known where we want to go a few years hence and we work to that vision, and then the next, and the next. And if I can be cheeky and have a second, I would add ‘have a star to steer by’—whether that is maximising profits or, like us, social change. Just be clear as it affects all your decisions. 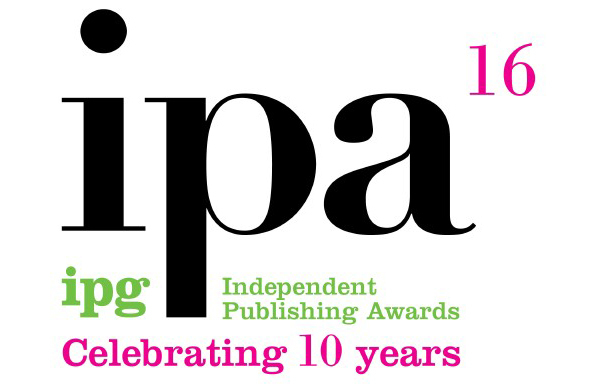 Excellent support and advice from the IPG team and amazing openness and sharing of experience from fellow publishers. It really is a wonderful industry and I remember being overwhelmed by everyone’s generosity when I first joined the IPG.